Scalpel-Si bikes manage to combine superb rigidity with lightweight and full-suspension comfort. Perfect for even the toughest demands of modern cross-country. Experience the stability, freedom, and power you need to tackle even the most grueling of climbs and descents with confidence. 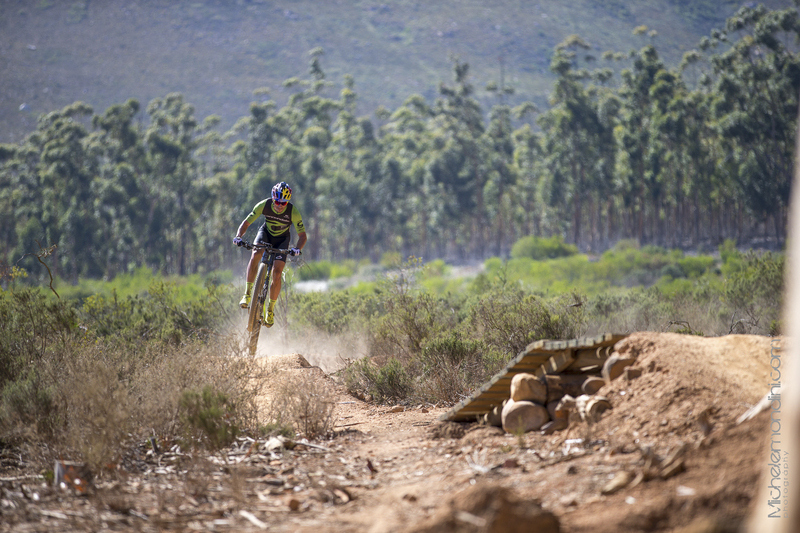 “Camaraderie, passionate pursuit of personal achievement and a genuine love towards everything bicycles are just a few of the shared reasons Cannondale’s partnership with Epic Rides is a natural one. We are stoked to get on the ground to engage with riders of all levels, and to become part of their local cycling community.” – Rob Rigg, Director Marketing Cannondale, North America. 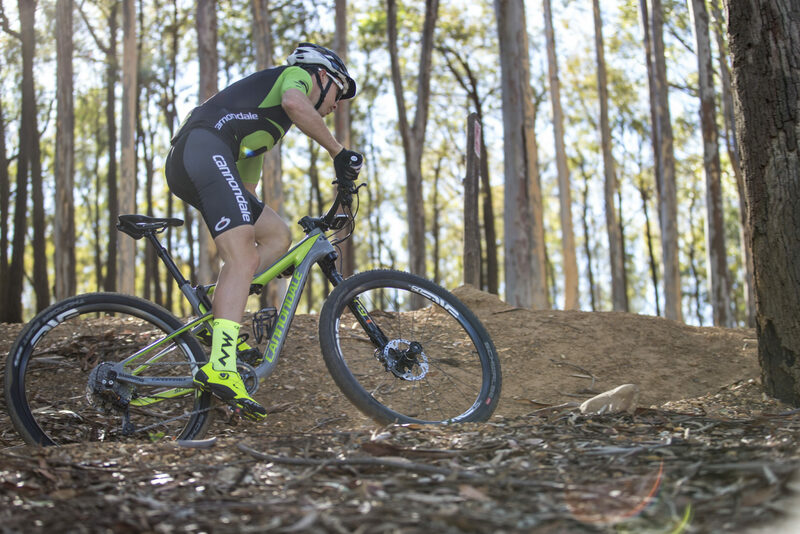 Test ride Cannondale’s Scalpel-Si and their newest fleet of bikes for free! 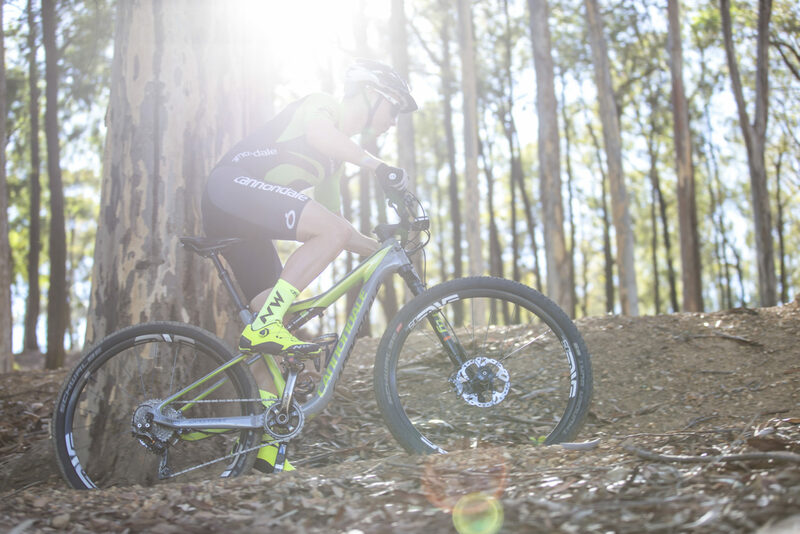 In cooperation with Cannondale, Epic Rides is pleased to offer a free boutique demo day in each Off-Road Series community scheduled one month prior to each event weekend. Held in conjunction with the Unofficial Pre-Ride weekend, all are welcome to demo Cannondale’s complete demo lineup. Simply show up, sign a waiver & release of liability form, choose your bike and then take it for a test ride, for free. 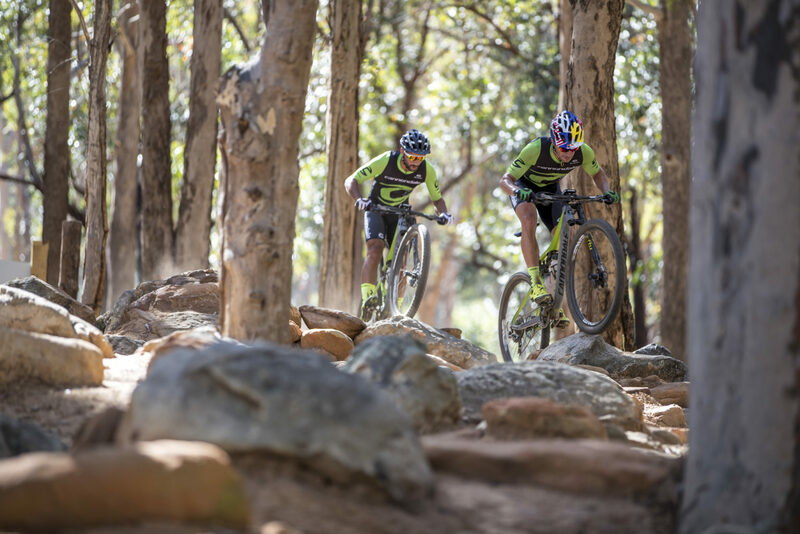 Pushing each other to the limit, Olympians Manuel Fumic (GER) & Henrique Avancini (Brazil) navigate rock gardens with ease aboard their Cannondale Scalpel-Si. 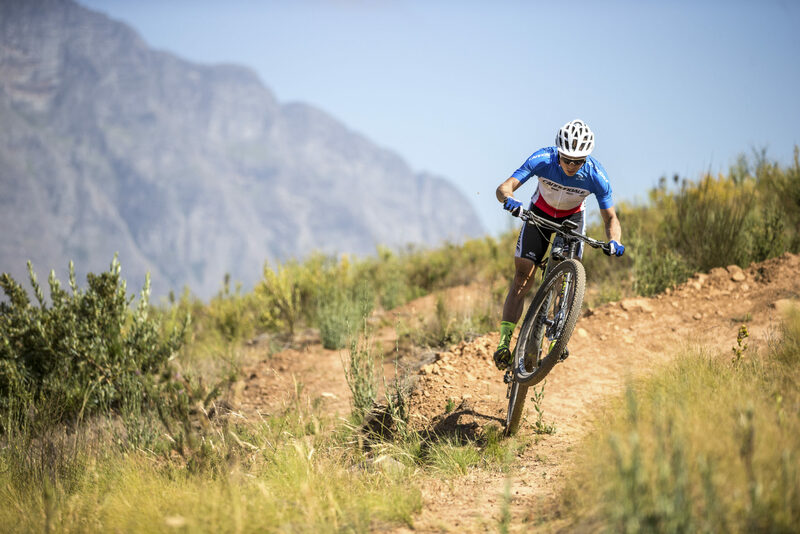 Putting in hours of ride time aboard his Cannondale Scalpel-Si has helped 4-time Olympian and former World Champion Manuel Fumic (GER) remain one of the top rider in the world. French National Champion and Olympian, Maxime Marotte stands out of the crowd and on top of the competition aboard his Cannondale Scalpel-Si. Cannondale Factory Racing (CFR) rider, Olympian, and National Champion (France) Maxime Marotte ripping blazing fast descents on his Cannondale Scalpel-Si. 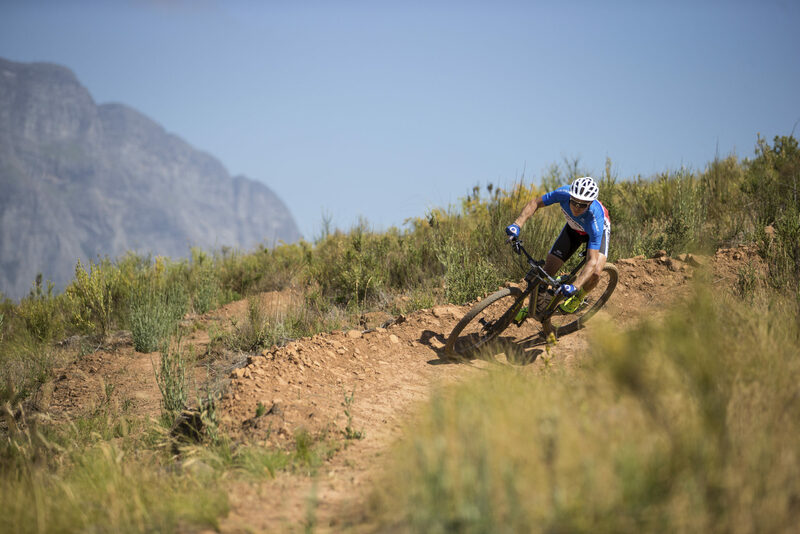 Cannondale Factory Racing (CFR) rider, Olympian, and National Champion (France) Maxime Marotte showing off his handling skills aboard the Cannondale Scalpel-Si. Cannondale Factory Racing (CFR) rider, Olympian, and National Champion (France) Maxime Marotte carving sunlit trails on his Cannondale Scalpel-Si. 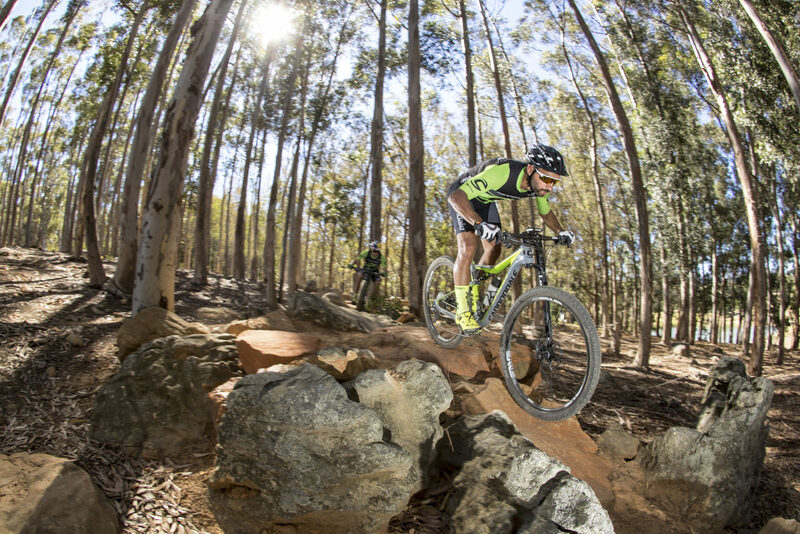 Cannondale Factory Racing (CFR) rider, Henrique Avancini (Brazil) powers forward with confidence aboard his Cannondale Scalpel-Si.